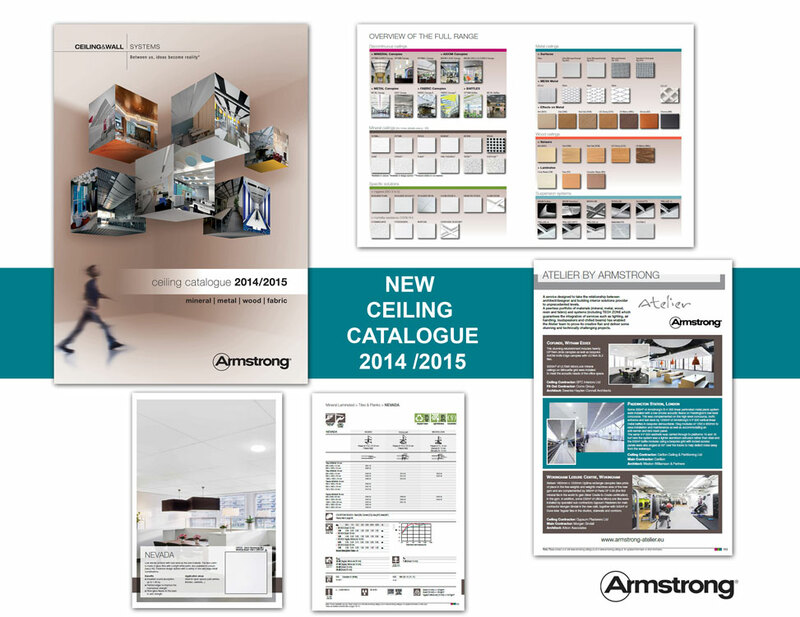 The ultimate guide to ceiling systems has been launched by Armstrong. The leading interior solutions provider has launched its new 2014/2015 catalogue for mineral, metal, wood and fabric ceilings to help architects, interior designers and facilities managers specify the most appropriate ceiling system solution. 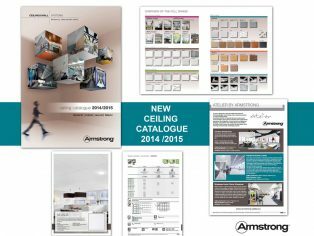 The A4 brochure is available to download from www.armstrong-ceilings.co.uk or www.armstrong-ceilings.ie and provides all the information specifiers and contractors need to make informed choices for education, healthcare, office, retail and leisure applications. An index gives a snapshot of the myriad of systems available in different materials, shapes and colours, from discontinuous ceilings such as mineral, metal and fabric canopies and mineral and metal baffles to mineral, metal and wood tiles and planks, and suspension systems. Illustrated with stunning imagery of both standard and bespoke ceiling products in worldwide projects, it also incorporates technical information on installation and maintenance (including a cleaning matrix), and Building Regulations, fire and acoustic performance. The A4 guide also outlines Armstrong’s green policy and initiatives and solutions, including its two recycling schemes, Cradle to Cradle-certified tiles, network of Omega “green” installers, energy-saving initiatives and systems, and the role of acoustics and air quality in end-user well-being. This peerless range of systems, services and solutions is reflected in a snapshot of the eight RIBA and RIAI-approved CPDs currently offered by the company.